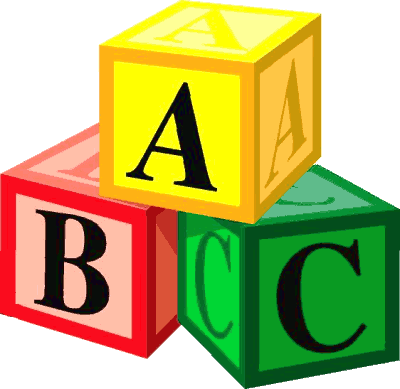 Like everything else in ABC-Deploy the license options are easy to manage and understand. Only one piece of software to download and install, a keycode opens four different variants of the software. Like everything else in ABC-Deploy the license options are easy to manage and understand. Only one piece of software to download and install, a keycode open four different variants of the software.